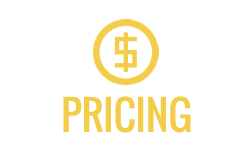 Cassida’s Taxidermy has preserved your outdoor memories for 18 years and continues to give avid sportsmen exquisite trophies to take home. Each of your hunting prizes from the land or water is depicted with excellent detail and vivid color, so it maintains its striking appearance permanently. 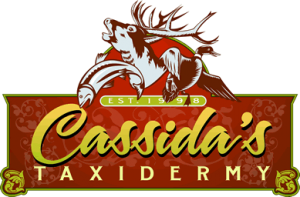 Cassida’s Taxidermy uses time-honored and contemporary techniques to capture your deer, ducks, fish and more with impressive accuracy and give you a piece you can proudly display. 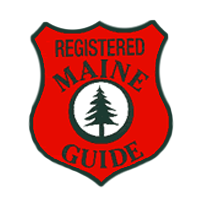 Cassida’s is the premier Maine taxidermy service for serious hunters and fisherman. 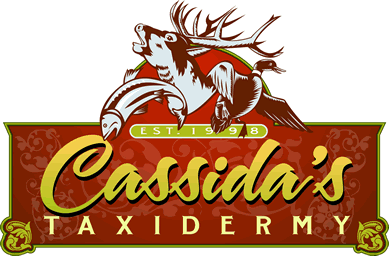 Cassida’s professional taxidermists tackle projects of all sizes, from the giant trophy moose to the beautiful Bufflehead duck and everything in between. Cassida’s Taxidermy uses animated poses and expressions to illustrate the thrill of the hunt and make a fascinating showpiece. Careful coloration and details in the face, skin, fur and eyes give you an unmistakable trophy that all your guests will ask about. 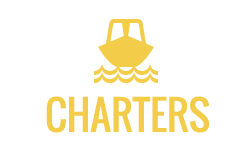 Cassida’s taxidermists not only mount wild North American prizes, but also mount fish and exotic game from around the world. 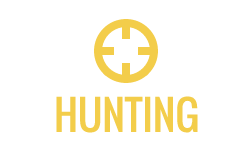 Call for more information or visit or location in Maine to have your game professionally mounted.